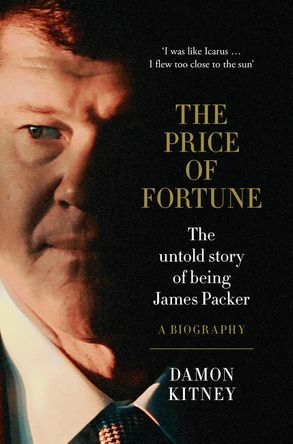 Newsagents and others who have been around the channel since the 1980s will find The Price of Fortune by Damon Kitney interesting, a good read. I finished it this week as found it compelling and insightful. While not completely about the intersection of ACP and newsagents, the insights into the family that controlled the business that dominated our channel and led the push to deregulate are fascinating.